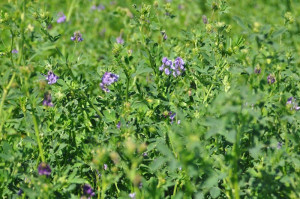 Scout alfalfa now for alfalfa weevils, says a University of Missouri Extension entomologist. Weevil larvae defoliate plants and reduce the quality and quantity of hay. Producers in southern Missouri counties should begin scouting fields weekly now and continue through first harvest, says Wayne Bailey. 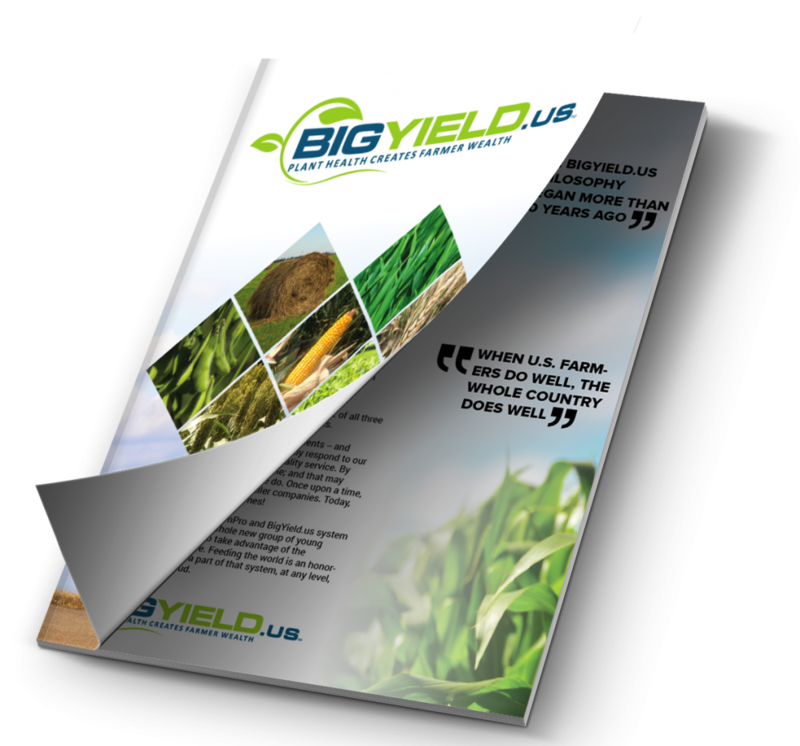 Growers in central and northern counties need to be on the lookout by mid-April. Eggs are hatching in southern and central Missouri fields where alfalfa is growing. Scout early and often, Bailey says. Look for weevil larvae, which feed on leaf tissue and may completely defoliate the alfalfa plants. Alfalfa weevil adults lay eggs when temperatures go above 60 degrees for a few days during fall, winter and spring. Eggs hatch in May and June. Signs of infestation—leaf defoliation and the presence of larvae—show first on warm, south-facing slopes of fields. Each female lays up to 500 eggs. Each egg produces a small larva that initially hides in, and eats, the growing tips of emerging alfalfa. As larvae grow, they move to plant surfaces to feed on foliage. Bailey advises growers to prepare to spray or cut hay early. MU Extension research shows that alfalfa weevil larvae numbers drop about 95 percent when sprayed or cut and 90 percent when grazed by cattle. Green grazing creates risk of bloat in cattle, and cattle can trample wet fields. Spray fields before harvest. 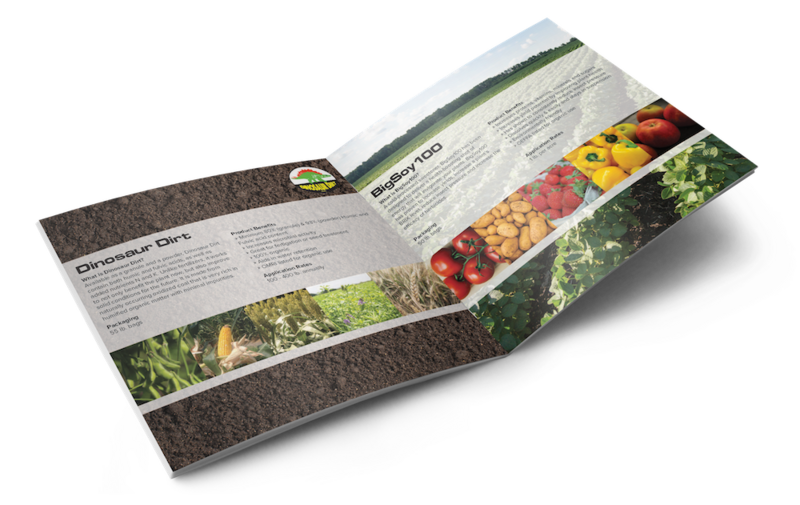 Some fields, especially those in southern Missouri, may require two or more applications of insecticide to control the weevil pest.